Share Your Story: What Issues Will Your Family Debate This Thanksgiving? : Goats and Soda What issues do you expect your family to debate this Thanksgiving? And what's your strategy for confronting difficult topics? 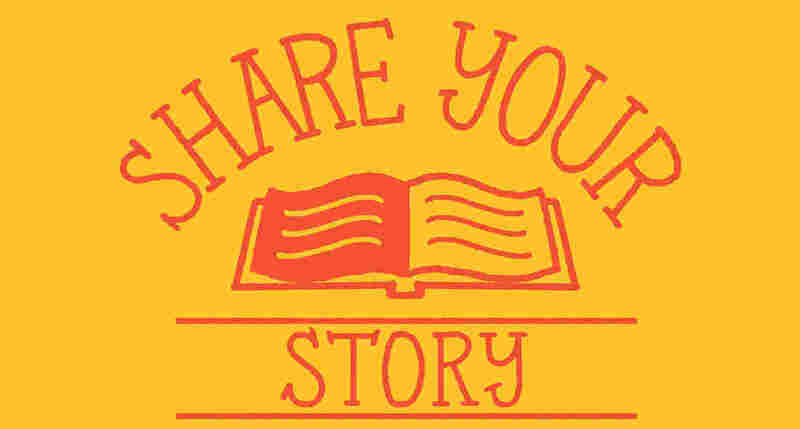 Tell us your story and you may be featured on Morning Edition. NPR's Morning Edition is looking to speak with people who are anticipating difficult conversations with their families on Thanksgiving. Thanksgiving. It's that time of year when families come together — and fight. Immigration, guns, race, gender. Fresh off a divisive political season, these issues are sure to show up at the dinner table. We're looking for people to talk with us about how their family expects to approach these difficult conversations. What issues do you expect your family to debate this Thanksgiving? And what's your strategy (besides avoidance) for confronting difficult topics? Fill out the form below, and after Nov. 13, we will reach out to some of you to get more details about your story. You can also fill out the form here. You may be featured on Morning Edition and NPR.org. We may want to interview you and some members of your family before Thanksgiving to hear what difficult conversations you're anticipating, and then we'd like to follow up with your family to see how the conversation went.